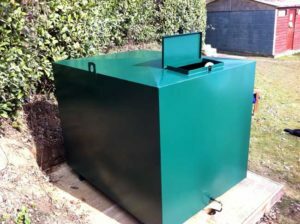 Oil Tank Repair London – Oil Tank repairs, replacement and installation in the Greater London area Contact Barnes Oil tank Services now for a free, no obligation quote. We offer a full oil tank installation service in London, Essex, Kent, Surrey, Sussex, Bedfordshire, and Hertfordshire. We can offer new oil tanks, oil tank installation, sort out leaking oil tanks and remove your old oil tank. All of our technicians are OFTEC trained & registered and we ensure all work is compliant to current industry regulations. 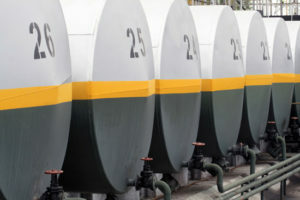 Contact Barnes Oil Tank Services for all your Oil Tank Services in London or the surrounding area.